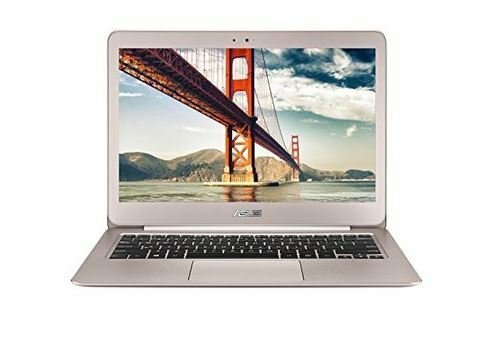 Are you trying to find the best laptops for teachers and you are not sure where to start because of a large number of laptops available in the market? You may want to consider our list of best laptops for teachers of 2019 that will help you narrow down your choices. Depending on your requirements, you may find more than one laptop in the list to be useful for you. Since teachers may have diverse needs, we have chosen laptops keeping diversity in mind. While reliability is unquestionable for all of these laptops, there are other factors like storage space, price, design, portability and performance which have been kept in mind too. Lightweight laptops may sound useful since teachers may have to carry their laptops around from one place to another. On the other hand, some teachers may prefer a laptop that has adequate connectivity options which include USB ports and HDMI port so that they can easily hook the laptop up with the rest of the school equipment. Our research for the laptops comes with all of these things that were taken into consideration. Laptops have become an essential accompaniment for teachers, just like books. It goes without saying that if you are a teacher; you can definitely not do away with one. While reliability is always at the forefront of choosing a laptop, you must also consider several other factors. Undoubtedly, as a teacher, the choice of your laptop determines how smoothly your teaching progresses. This, in turn, helps you to make or break your name in this field. Depending on how you use the laptop to assist you with the teaching task, you can choose the specifications or a particular manufacturer accordingly. Often, lightweight laptops are ideal for teachers because they can carry such systems easily with them when they go to various places. On the other hand, some of them give importance to the number and type of connectivity options so that they can connect their unit to other school equipment like projectors. The list of systems given below keeps these parameters in mind and several other features such as design, performance and speed to help you make a properly informed decision before buying and avoid having problems later. 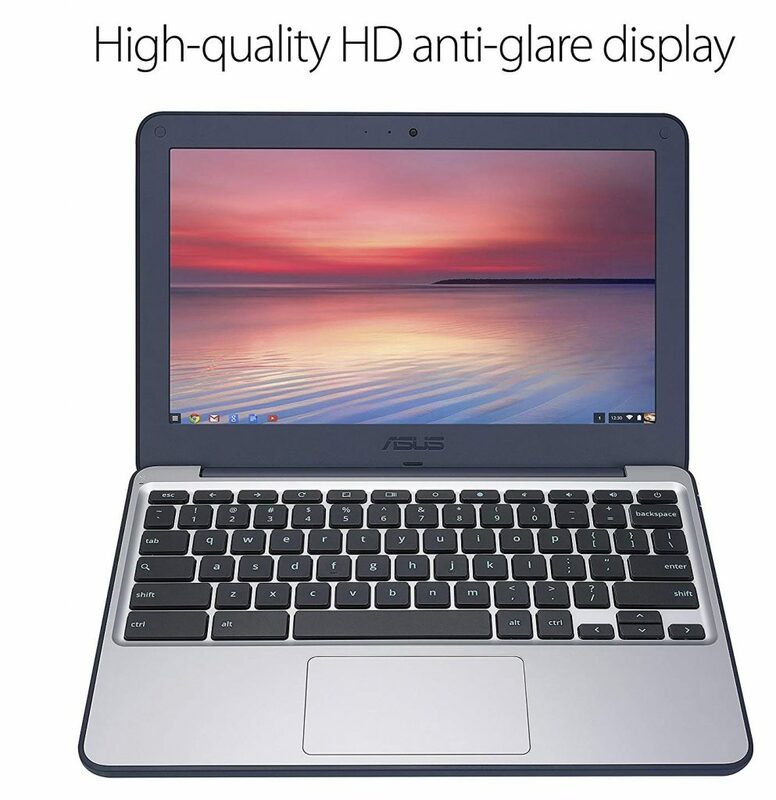 The ASUS laptop has an 11.6” HD anti-glare display screen with 1366 x 768 screen resolution and a HD webcam. The lightweight Chromebook comprises a 180-degree hinge that eases the viewing by allowing you to place the device at any angle. It encompasses a rugged design with easy grip handles and a spill-resistant keyboard that prevents the laptop from facing any damage even if dropped from a height of close to 3.9 feet. The LED-lit display unit has a spill-resistant keyboard that is capable of repelling up to 60 cc of any liquid. The laptop features 4 GB DDR3L SDRAM with 16 GB eMMC storage, a dual-core 1.6 GHz Intel processor and a graphics co-processor from the same manufacturer. The device works on Chrome OS, Google’s operating system and has inbuilt antivirus software that updates automatically. 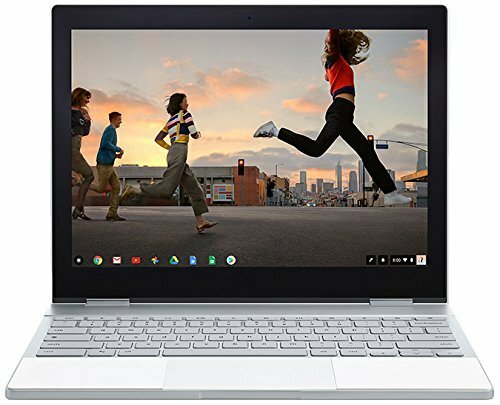 The fast booting Chromebook gives you full access to Google Play Store and allows you to work on and convert Microsoft Office files in Google Docs, Slides and Sheets. Apart from built-in storage space, the unit offers 100 GB storage on Google Drive. It has an average battery life of 10 hours and is available in silver and dark blue color variants. The ASUS unit supports Wi-Fi 802.11 ac and Bluetooth 4.2 connectivity options. The Chromebook is a great option for those who want to save their course materials on their computer. The rugged design makes the device a good bet for people who want to take it with them wherever they go. The 180-degree hinge that allows you to keep the laptop completely flat ensures that the unit is an ideal choice for teachers who want to place the laptop like a blackboard when teaching. The laptop has a 15” Retina LED-backlit display screen with a screen resolution of 2800 x 1800 and a high contrast ratio. The wide color support produces true-to-life pictures while the variable refresh rate and large pixel aperture ensure that the Apple device consumes less power. It also has a glass multi-touch bar that provides immediate access to the tools you want. The MacBook operates on Mac OS X operating system. The space gray unit has an LPDDR3 16 GB memory with 2.13 GHz frequency and 256 GB solid-state flash memory in its hard drive. It also features a quad-core 2.8 GHz Intel i7 processor with frequency boosting capability of up to 3.8 GHz and a Radeon Pro 555 graphics coprocessor that offers 2 GB memory. The laptop has four Thunderbolt 3 ports and supports 802.11 b/g/n connectivity options. It comes with an average battery life of 10 hours on a single charge. 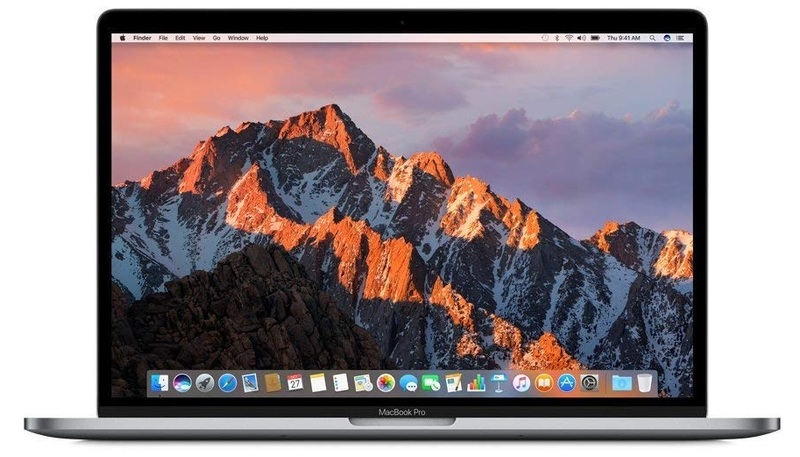 The high-speed memory and superfast solid-state drive of the MacBook Pro makes it a great choice for those who want their laptop to boot up very fast and a speedy performance rate for any task that they perform. 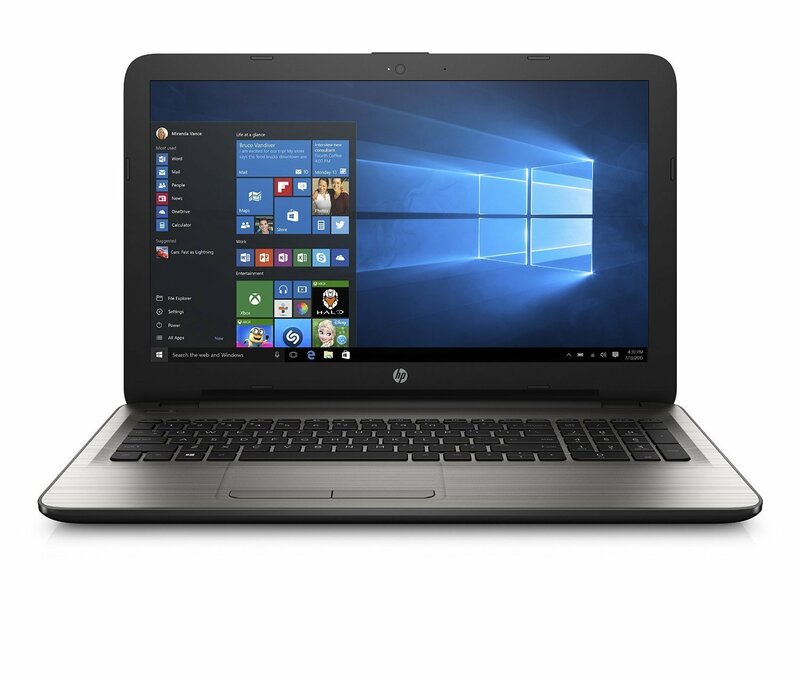 The lightweight and thin laptop is ideal for teachers engaged in teaching various aspects of graphics design because of its vibrant color rendition and high contrast ratio. The Touch Bar and Touch ID ensures that the device meets the requirements of people engaged in intensive activities like transferring huge files, playing graphics packed games and editing videos. The laptop has a LED-lit 15.6” Full HD widescreen with 1920 x 1080 screen resolution and a 1280 x 720 HDR webcam. The Acer unit features 6 GB dual channel memory, a 1TB 5400 RPM SATA hard drive, a secure digital card reader, Acer True Harmony with clear audio support and an 8X M-DISC enabled double-layer DVD -RW optical drive. It also encompasses an eighth generation 2.2 GHz i3-8130U processor from Intel that can turbo boost to a maximum of 3.4 GHz and an Intel UHD Graphics co-processor. 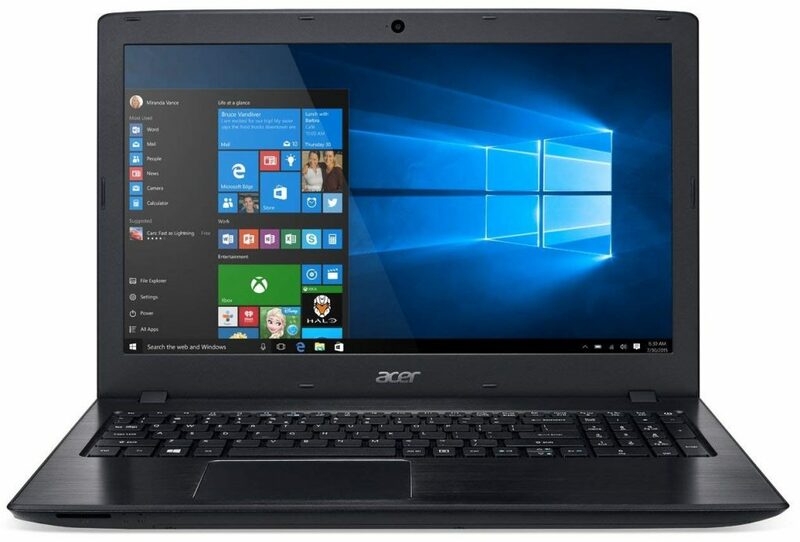 The Aspire laptop comes loaded with Windows 10 operating system. The black device hosts a slew of connectivity options like dual-band 802.11ac Wi-Fi connectivity with MU-MIMO technology-based wireless antenna, Bluetooth 4.1 and various ports such as one HDMI port with HDCP support, one USB 2.0 port, two USB 3.0 ports and one USB 3.1 Type C Gen 1 port. One of the USB 3.0 ports feature the power-off charging facility that allows you to charge the laptop even when you turn it off. The laptop comes with a long-lasting six-cell 2800 mAh capacity Li-ion battery that has an average battery life of 13.5 hours. The Acer Aspire device is the best choice for teachers looking for high-end specs for their laptop at affordable price points. The crystal clear audio generation makes it definitely worth considering, by people who are into professions like online teaching. The powerful battery makes the laptop an ideal option for those who want to engage in activities like playing games and watching movies without interruption. The Samsung Chromebook gives you both the power of a laptop and the versatility of a tablet at the same time. The unit comes with a 12.3” LED-lit screen with 2400 x 1600 screen resolution, a glass trackpad and a spill-resistant keyboard. The Quad HD display ensures excellent color rendition both indoors and outdoors. It has a 4 GB LPDDR3 RAM and 32 GB hard drive storage. 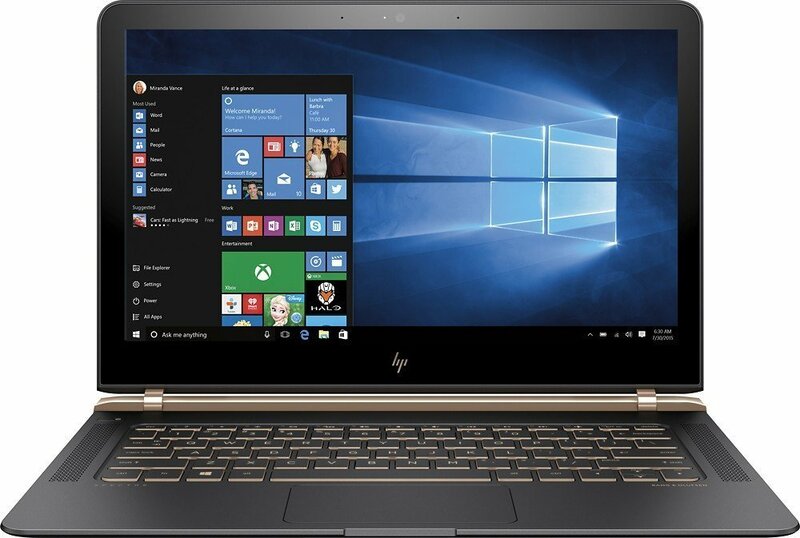 The laptop also features an Intel Core M3 6Y30 processor and an Intel HD Graphics 515 processor. It comes with Chrome OS preinstalled. The 360-degree rotating screen allows you to mount the black colored device on a flat surface like a tent. The stylus supports precision touch operation irrespective of the task you are working on. The sleek and lightweight unit has a metal body. 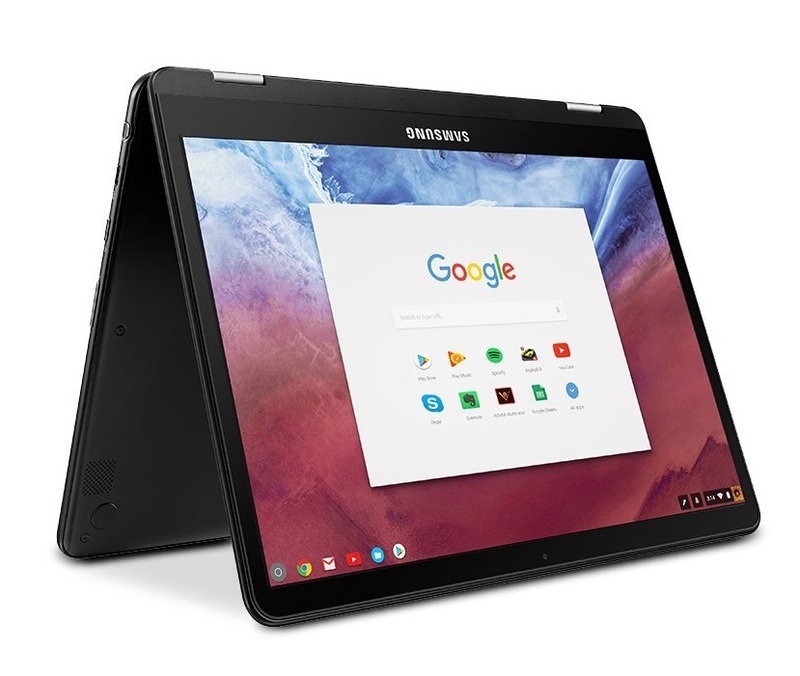 The Samsung unit is ideal for people who want to use it exclusively for online teaching because of the high dependence of the Chromebook on the Internet connection for its functioning. The device is a good choice for teachers on the move who want a sleek and classy laptop that is rugged at the same time. This pricey laptop from Microsoft comes with a detachable keyboard, an 8 MP rear webcam and a 15” vibrant PixelSense display touchscreen with 3260 x 2160 screen resolution. The touchscreen allows you to operate the device using your hand or a stylus pen. The unit comes equipped with 16 GB GDDR5 RAM, 512 GB solid-state flash memory storage, a quad-core i7 Intel processor and an NVIDIA GeForce GTX 1060 graphics coprocessor. The coprocessor renders extended graphics performance with its 6 GB GDDR5 graphics memory. The black and silver laptop has Windows 10 Pro pre-installed on it. You can also use the laptop in tablet, studio and view modes. 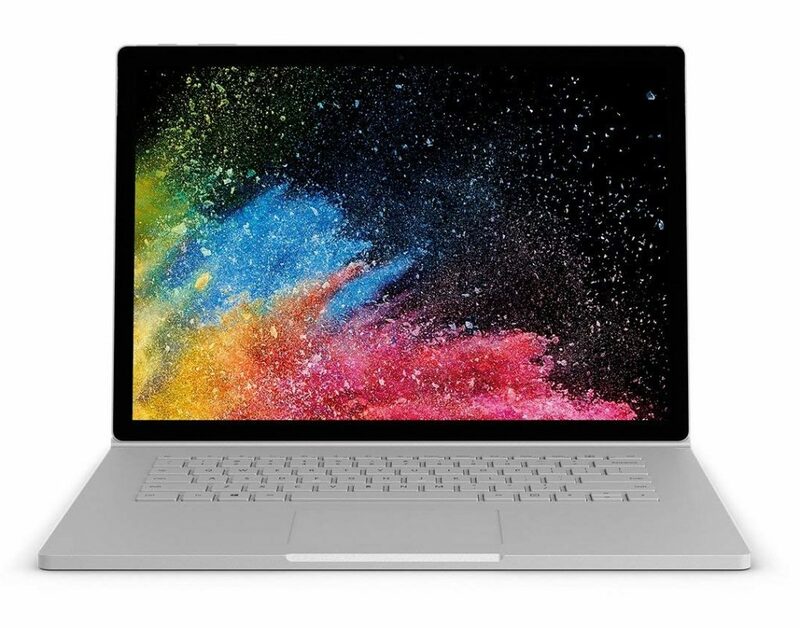 The Microsoft Surface Book 2 supports Wi-Fi 802.11 a/b/g connectivity and includes two USB 3.0 ports and one USB 2.0 port. The device comes with a two-cell lithium polymer battery that on full charge offers up to 17 hours of uninterrupted use. The excellent graphics support ensures that the Microsoft unit makes a great choice for teachers who wish to opt for slideshow presentations with many animations. The View mode makes the laptop an indispensable unit for teachers who show many video demonstrations for the better understanding of concepts by their students. This laptop is Google’s very own offering and features Google Assistant to help you with just about anything that you may need. The unit has a 12.3” display screen with 2400 x 1600 resolution. The 360-degree touchscreen display allows you to use the device in other modes such as tablet and tent. It has 8 GB RAM, 128 GB flash memory, a dual-core 3.3 GHz processor and an HD615 graphics coprocessor. The system gives you access to all the major Google-powered apps. The sleek laptop has an aluminum body and Corning Gorilla Glass with a backlit keyboard. It comes with Chrome OS preloaded and supports automatic software updates including antivirus to keep your system always protected. The silver colored Google Pixelbook supports Wi-Fi 802.11 b/g/n connectivity options and has two USB 3.0 ports. The device boots very fast and retains the same fast performance throughout the course of the day. The long-lasting battery allows you to use the system without any interruption for 10 hours straight. With just 15 minutes of charge, you can use the unit for two hours. The inbuilt Google Assistant makes the laptop the best bet for teachers who want answers to queries that they may have. The backlit keyboard ensures that the system is worth considering by teachers who work long hours to prepare notes for their classes. The unit is a good choice for those who take remote or conference classes for their students. The Lenovo laptop has an anti-glare 15.6” 1366 x 768 resolution LED-backlit HD display screen. The device has 4 GB DDR3 SDRAM that can be incremented up to 8 GB and 1 TB hard drive storage. The Serial ATA hard drive has a rotational speed of 5400 RPM. It encompasses a dual-core 1.1 GHz Intel Celeron N3350 processor, an Intel HD Graphics 500 co-processor, a DVD-RW optical drive, a 4-in-1 memory card reader and a 0.3 MP webcam. The frequency of the Celeron processor is increasable to 2.4 GHz. The system is pre-installed with Windows 10 operating system. The plum purple color gives the ultrathin laptop a unique look. The device has a bevvy of ports comprising an HDMI port, a DC-in port, a headphone/microphone port, a USB 3.0 port, a USB 2.0 port and a 10/100 Base-T Fast Ethernet port. It also supports Wi-Fi 802.11 ac and Bluetooth 4.1 connectivity options. It comes with a two-cell lithium-ion battery. The anti-glare display ensures less strain on the eyes that makes the Lenovo Ideapad a good choice for teachers who work continuously for long hours. This system has a TruBrite IPS 15.6” LED backlit 1366 x 768 resolution HD display with a webcam. It also encases 12 GB DDR3 SDRAM and a Serial ATA-150 5400 RPM hard disk drive with 1TB storage. 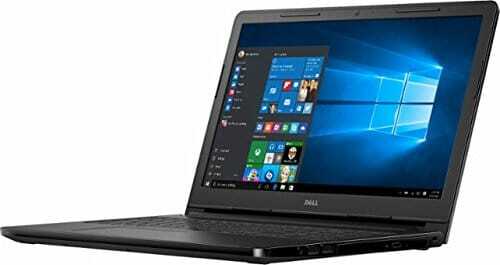 The laptop has a quad-core 5th generation Intel i7-5500U processor that clocks at 2 GHz (can be extended to 3 GHz), an integrated graphics co-processor from the same manufacturer and a media card reader. The device comes with Windows 8.1 operating system preinstalled that you can upgrade to Windows 10. The Toshiba unit has a HDMI port and USB 3.0 ports, apart from allowing Wi-Fi 802.11 ac and Bluetooth 4.0 connectivity. It comes with a three-cell lithium-ion battery that has an average life of 10 hours. 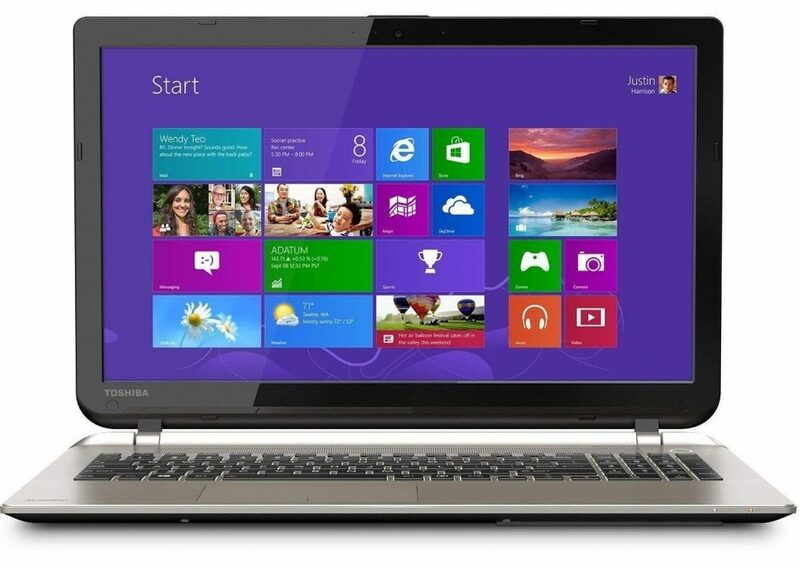 The Toshiba Satellite is a great option for teachers who expect super fast performance from their laptops. The unit is ideal for people who do a lot of multitasking on their system. 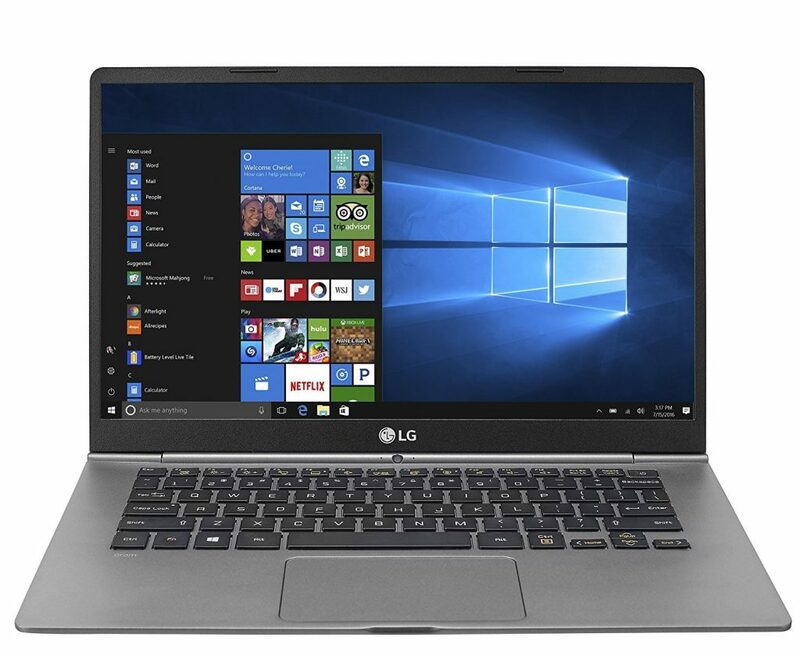 The LG laptop has a Full HD 15-inch IPS touchscreen LCD display with 1920 x 1080 screen resolution, daylight mode support, a backlit ergonomically designed keyboard and a very thin bezel. The system comprises 8 GB DDR SDRAM, 512 GB flash memory, a solid-state hard drive interface, an i7 7500U dual-core processor and an Intel HD Graphics 620 co-processor. It comes pre-installed with Windows 10 Home operating system. The metal alloy body gives the slim laptop a classy stylish appearance. The Gram device comes with a USB-C port, an HDMI port and two USB 3.0 ports that assist in high-speed video output and data transfer, connection to other high-definition displays and high-power charging. It also has a DTS headphone jack that allows you to experience sound with utmost clarity through a headphone. The unit features a 60 Wh four-cell lithium-ion battery with a long life of 14.5 hours. The IPS display along with the ultra-slim bezel around the screen ensures that the unit is the perfect choice for teachers who develop slideshow presentations for their students because of its extra viewing area. The ability to adjust the brightness of the backlit keyboard makes the laptop suitable for teachers who want to use it during both the day and night. 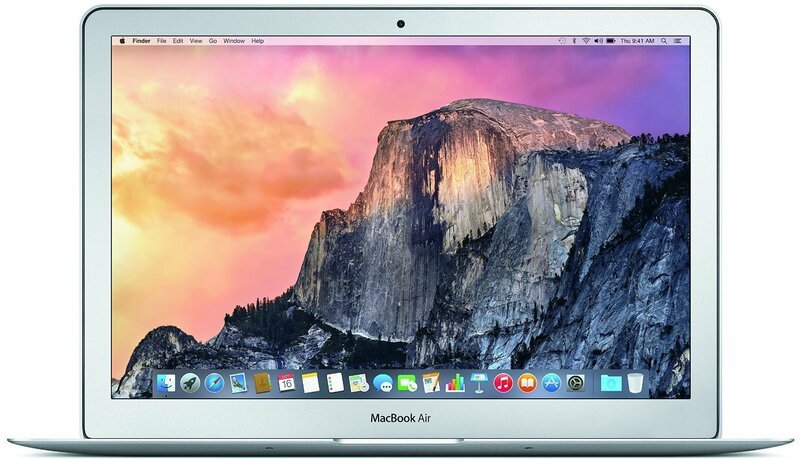 The new MacBook Air is one of the best laptops for teachers because of its resiliency. It is reliable and powerful. The Intel Core i5 processor with 8GB RAM ensures smooth performance, meaning you wouldn’t notice lag while using different programs at the same time. It features 128GB SSD. The screen has a resolution of 1440 x 900 which offers brilliant visuals. The design is spectacular and the battery life is brilliant too. Overall, it is one of the best teacher’s laptop that you may come across. This 13.3-inch laptop features a great design. But its popularity lies in its ability to convert as the screen can be turned completely so that you can use it as a tablet. The laptop is portable and it uses an Intel Core i7 processor along with 8GB RAM. It runs on Windows 10 and has a 256GB SSD. The performance is impeccable and the battery life is also very good. 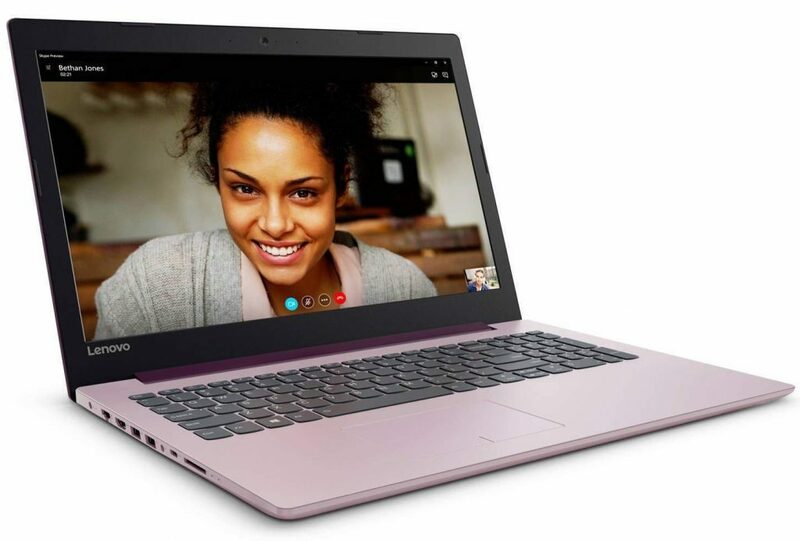 The laptop features fewer connectivity options which may be the only thing that may keep some teachers from choosing it for their needs. This laptop is good for those who like good screen real estate. With a 15.6 inch screen, you can enjoy a large full HD screen. The Intel Core i5 processor with 8GB RAM makes the laptop run smoothly while the 128GB SSD gives a decent amount of storage space. It runs on Windows 10 and is one of the best teacher laptops that you may find that is reliable and performs well. The battery life is also good. 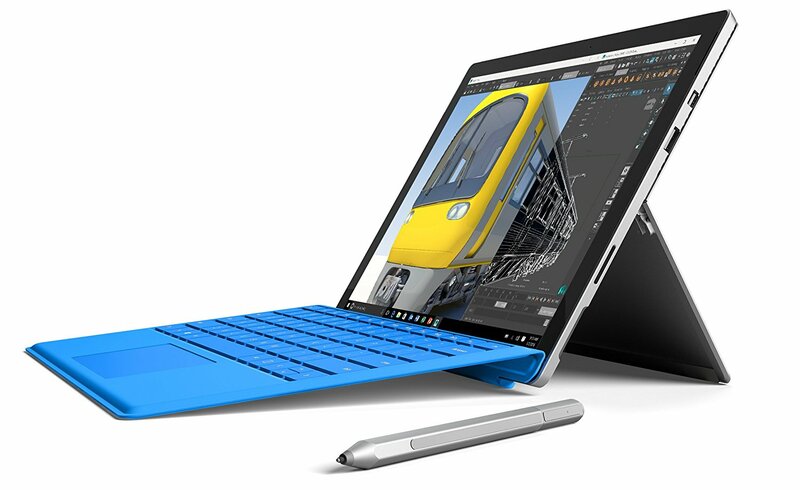 The Surface Pro 4 makes technology stylish with its splendid design and finish. Microsoft has left no stone unturned, by making the Surface Pro 4 a superb laptop which is ultra-portable, can be converted into a tablet and has brilliant performance and great battery life. You can choose from a variety of processors, RAM, and storage space to suit your requirements and budget. This 15-inch touchscreen laptop packs an Intel Core i5 processor, 8GB RAM, and 1TB HDD. For teachers who need ample storage space and want a speedy processor, this Dell laptop may be very suitable. It has a number of connectivity options and it runs on Windows 10. It may be slightly heavier than the other portables. Great design and a good backlit keyboard make it one of the best laptops for teachers. The 13.3 inch Zenbook is a good laptop for teachers who want good performance, a great display, and a splendid design. The 6th generation Intel Core i5 processor is paired with 8GB RAM which ensures that you can work on multiple programs without slowing down the computer. The Zenbook is portable, has a neat design to complement its performance and it features good battery life. The 6th gen Intel Core i7 processor, 8GB RAM and 256 GB SSD give this laptop the power to perform outstandingly well. It is very thin and ultra-portable. The 13.3-inch screen is bright and provides great viewing angles. It is one of the best laptops that you will come across for performance, portability, and reliability. It performs smoothly and the design gives it a sleek look. The battery life is decent. It is one of the best computers for teachers because of its design and performance. With a number of features, performance and the design in mind, we have been able to complete this list of best laptops for teachers to buy in 2019. We have tried to bring together different manufacturers and a variety of price range so that you can choose a laptop that meets your budget and fulfils your requirements as well. Teachers have a variety of laptops to choose from depending on what they plan to use their systems for. If they want to engage in video chats or conferences with their students, they can consider opting for laptops with high RAM. Manufacturers like Apple, Toshiba and Microsoft can help you in this regard. Alternatively, for teachers who prepare slideshows to teach their students, laptops with wide screens from Acer Aspire and LG can be a better option. Backlit keyboards, anti-glare screens and long-life batteries are the right choices for teachers who use laptops for long hours. 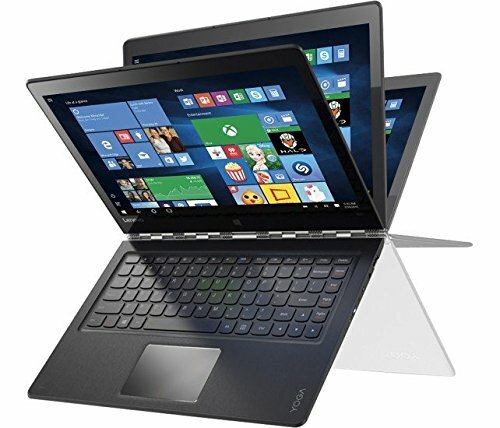 Lenovo offers you such laptops. Sometimes, a single laptop can provide you with all the features. However, bear in mind that based on the specifications that you opt, the price often varies significantly. In other words, the cost of the system usually increases depending on the features. However, a few manufacturers give you laptops with noteworthy specifications at affordable price points. In short, there is not one laptop that can be claimed to be the best for a teacher.